A clash of the titans! 24 Scourge heroes face off against 24 Sentinels. Special game modes in this version are reverse, teamrandom, and allrandom. The killing sounds are still around. 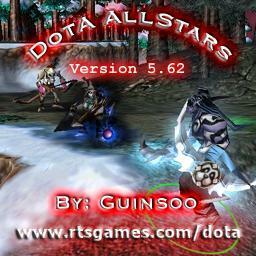 No one has posted a comment for DotA Allstars v5.62 yet.